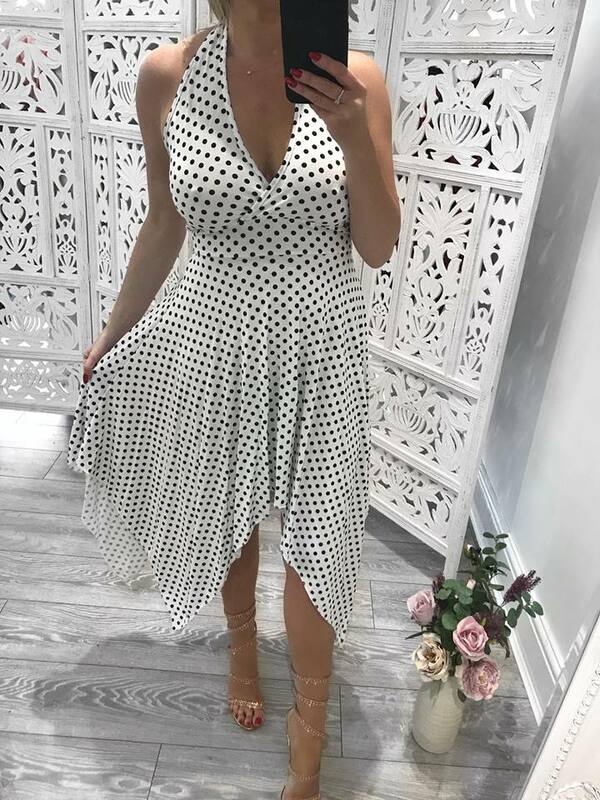 Skater styles are right on trend and a season must have! 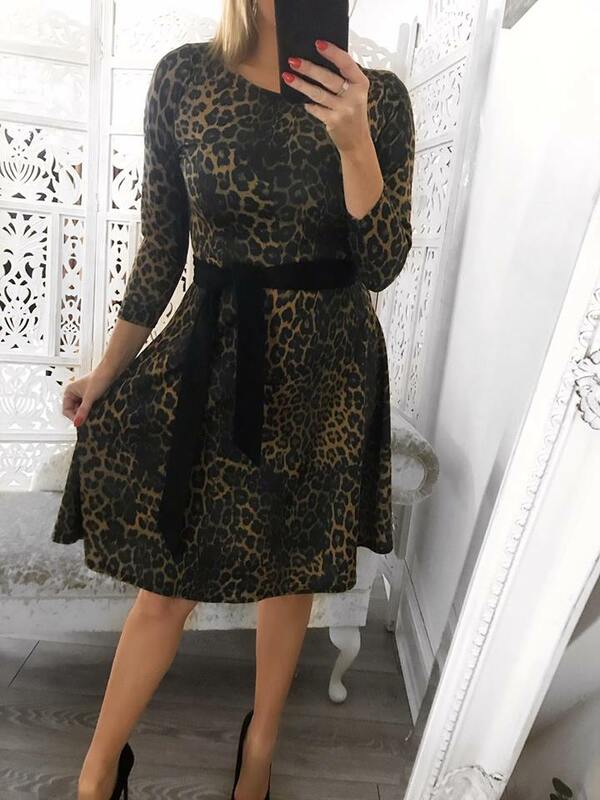 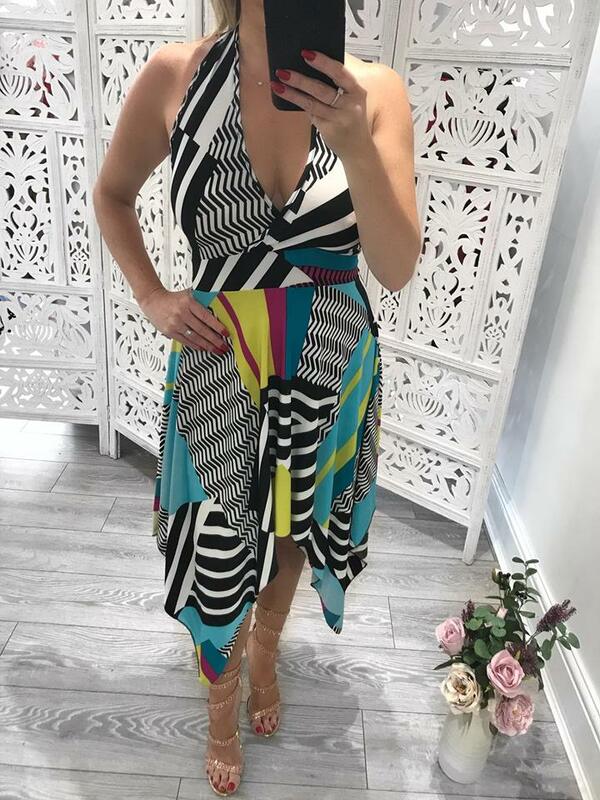 Animal prints are the go to for a fab simpl..
Made In UK Halter Neck 95% viscose 5% Elastine True to Size with stretch&nbs..
Made In UK Halter Neck 95% viscose 5% Elastine True to Size with s..
100% Cotton True to Size Model wears size 10 Approx 92cm Length ..
New Season New Dress! 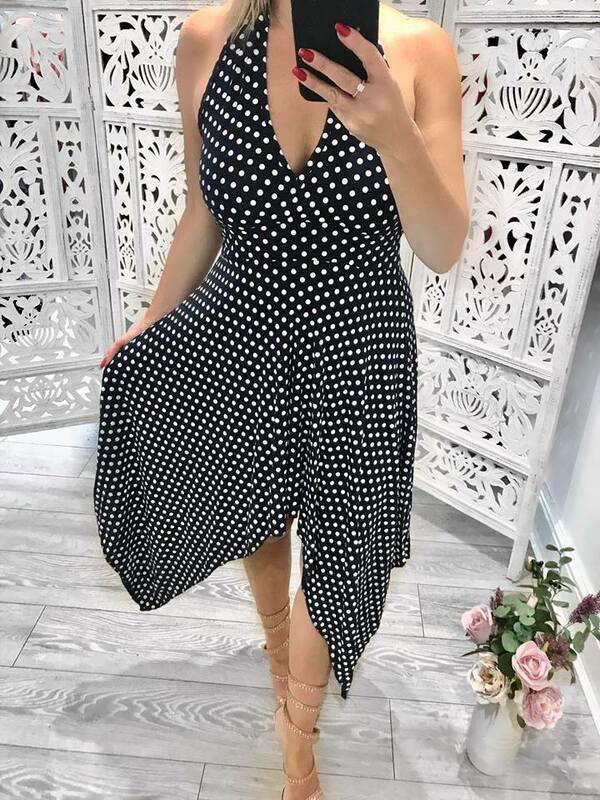 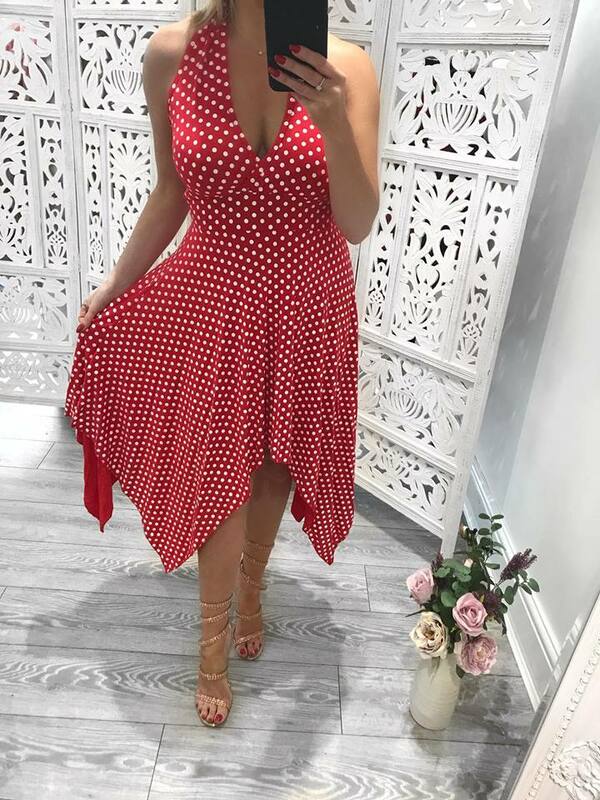 Black spot mesh tiered dress Mesh fabric Our model is a UK siz.. 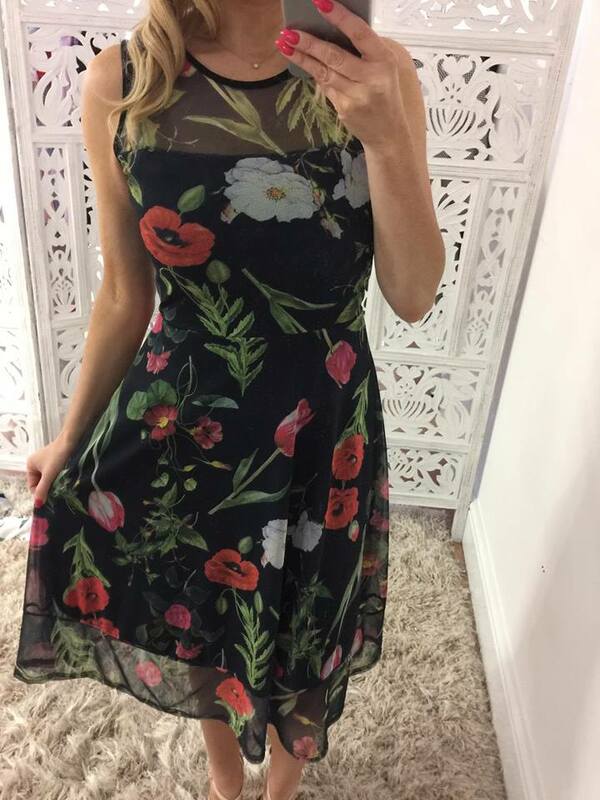 True to Size with Stretch Sizes 8-18 Made in UK..
Floral Mesh Skater Dress, Lined True to Size Made in UK ..